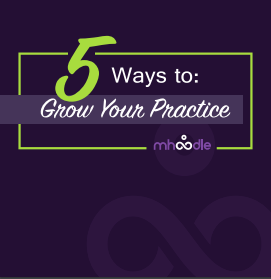 Want To Know How To Grow Your Private Practice? Let us show you these 5 ways! It's time for you to start thriving. Go ahead and download now!